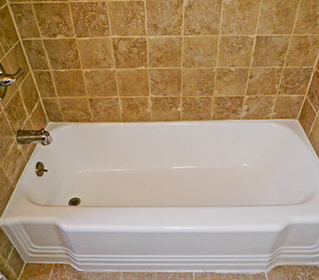 A beautiful, new bathtub or whole bathroom does not have to mean weeks of workers, debris, and expense. 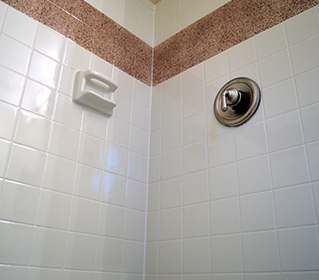 As a bathroom refinishing and bathroom remodeling contractor with more than 28 years of experience, we guarantee quality workmanship and your complete satisfaction. 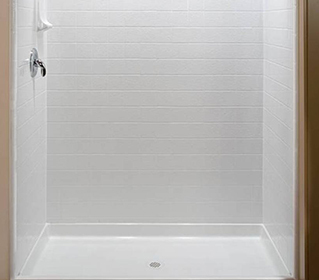 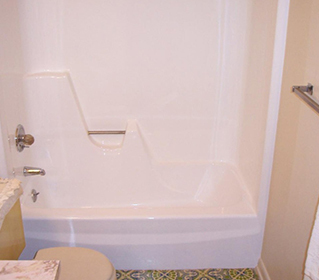 From selecting top-quality resurfacing materials to executing the work plan, you can trust us to complete the perfect bathtub or bathroom refinishing project fast and within your budget.